The origin is probable Penedès in Catalonia It was first mentioned in 1617 by the friar and agronomist Miquel Agustí (1560-1630) in his book on agriculture. The variety was in the early 19th century in southern France in the Roussillon It was first mentioned in Perpignan near the Spanish border in 1816. The late-maturing, high-yielding variety is resistant to drought and dryness, but especially vulnerable to Botrytis and a little less for fake ones mildew, It produces alcoholic, rather low-acid white wines with a flowery character. They are good for Barrique suitable. Acreage in Spain totaled 38,417 hectares in 2010. 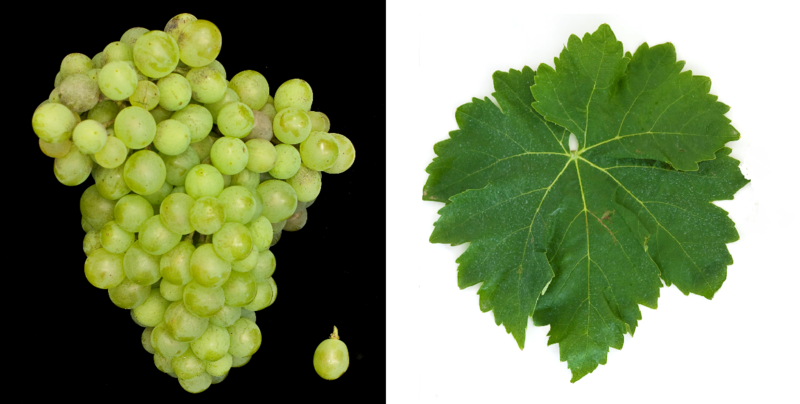 In northern Spain, it is mostly under Macabeo or Viura the most cultivated white wine variety. The largest quantities are in Catalonia (13,700 ha), Castile-La Mancha (5,300 ha) and Aragon (5,000 ha). In the fields of Penedès and Conca de Barberà count them with you Parellada and Xarello to the three main varieties for the Cava, It is also widely used in the fields Extremadura. Rioja (90% of the white stock), Rueda and Valencia, She will too Mallorca grown. The acreage in France in 2010 was 2,628 hectares, falling sharply (ten years earlier it was twice as many). About 85% of the stock is located in the double region Languedoc-Roussillon where Macabeo for example in the fields Corbières. Minervois and Côtes du Roussillon is allowed. In Argentina There is a tiny stock of 2 hectares. In 2010, a total of 41,046 hectares were reported (Statistics Kym Anderson ). That resulted in the worldwide varieties ranking the rank 20. This page was last modified at 16 December 2018 at 14:10.